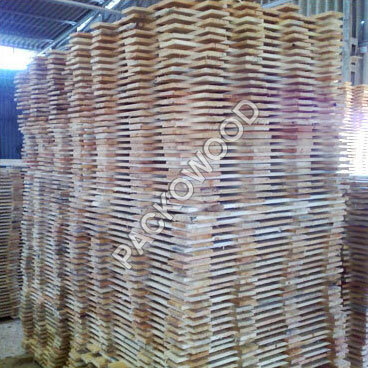 We are a leading Pine Wood Timber Manufacturer, Importer & Supplier in Gujarat, India. We are engaged in offering superior quality Pine Wood Timber, Pine Wood Timber, Pine Wood Boxes, Pine Wood Planks, Treated Pine Timber and Wood Timber. Our Pine Wood Timber is highly appreciated for its durability and superior finish amongst our clients. As trusted Wood Timber Suppliers, we make available Pine Wood Timber at economical prices. Our Pine Wood Timber is widely demanded by customers across the industry. Irrespective of where our customers are located and order size, we always ensure timely delivery.